Welcome Michelle Grabner to SV! November 7, 2011 Comments Off on Welcome Michelle Grabner to SV! 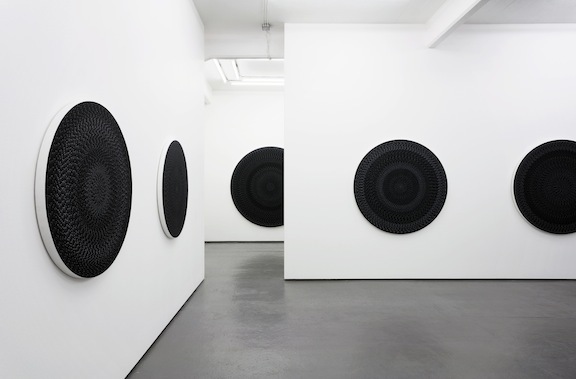 This week’s guest at STUDIO Visits is Chicago artist, writer, and curator Michelle Grabner. You are currently reading Welcome Michelle Grabner to SV! at STUDIO VISITS. Comments: Comments Off on Welcome Michelle Grabner to SV!